A ready-to-eat tuna and vegetable-based dish. Ideal for those who enjoy the goodness of tuna. Also delicious when eaten hot. 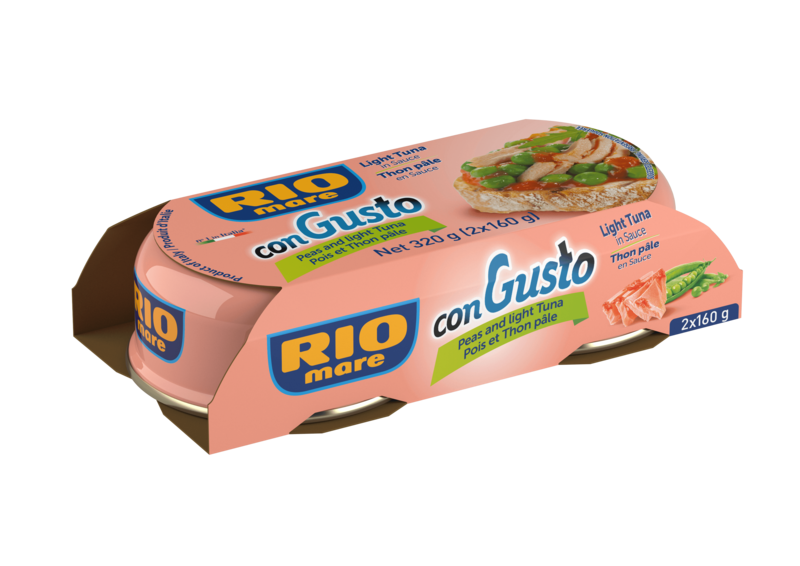 All the goodness of Rio Mare tuna and carefully selected fragrant vegetables infused with an exquisite tomato sauce. 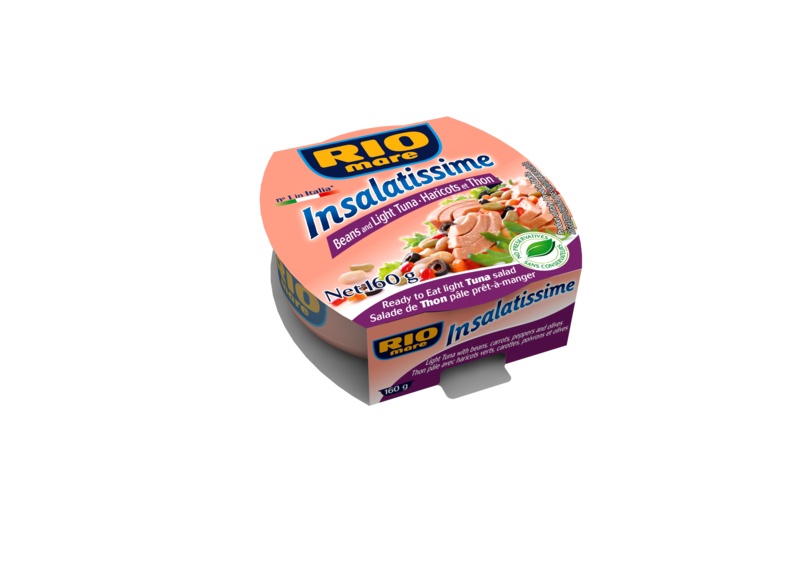 The wholesome flavour of beans is enhanced with the addition of tuna to bring you a substance-rich dish.